Fitting (R)GPs after penetrating keratoplasty (PKP) is a challenge in itself. If the graft is tilted or displaced, it is a nightmare. This article will discuss using custom reverse curve designs in tilted or displaced PKP cases. Figure 1: Patient’s reverse curve (R)GP design. While observing the Pentacam (Scheimpflug) cross-section measurements, the reason for the asymmetric fitting became obvious. The whole graft is tilted and displaced (Figure 2). Figure 2: Pentacam cross section of the tilted graft. After learning this, the same reverse curve design was chosen, but with tilted optics to mimic the unique geometry of the tilted graft, as shown in Figure 3. Figure 3: Drawing of a quadrant-specific (R)GP design with a tilted optic, courtesy of Falco, Switzerland. 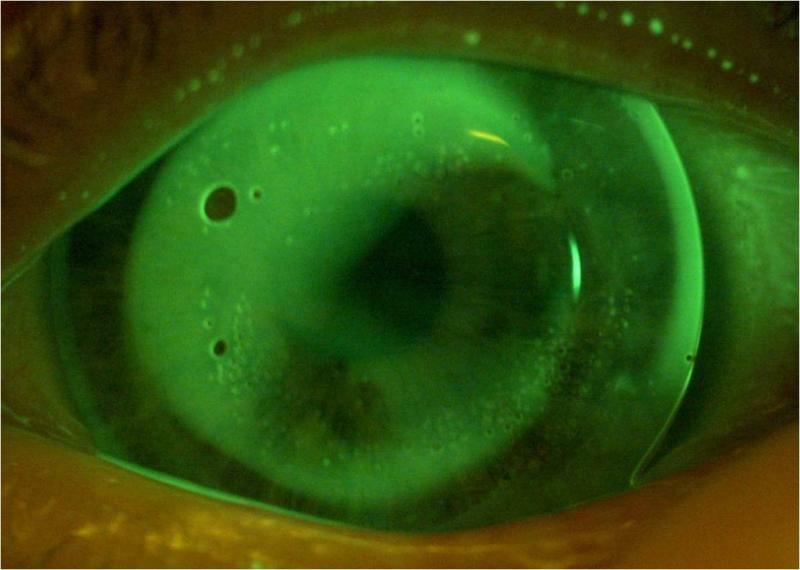 Figure 4: Fluorescein pattern of final, well centered (R)GP with tilted optic zone. Custom reverse geometries offer a fascinating approach for fitting (R)GPs after displaced or tilted PKP. It is still challenging to fit lenses to these corneas; both the practitioner and the manufacturer need a high level of knowledge and skills. But it is fascinating and satisfying to restore vision in such patients, and this is more than worth going the extra mile. Michael graduated from Olten SHFA in Switzerland and did his MSc at the Hochschule Aalen Germany (in cooperation with New England College of Optometry and Pacific University, USA). 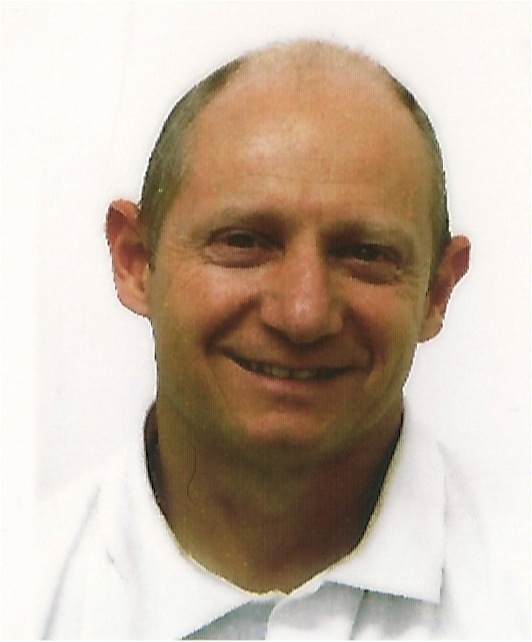 Since 1999 he has worked in a private practice (kontaktlinsenstudio Baertschi in Bern, Switzerland) as Optometrist for specialty contact lens fitting. Additionally, he is an adjunct Faculty Member at the New England College of Optometry USA, Hochschule Aalen Germany, TVCI in Prague (Czech Republic) and FHNW Optometry in Olten Switzerland. Michael is a clinical investigator for several industry partners and has published or lectured on several topics in the contact lens field throughout the world. Michael is a Fellow of the American Academy of Optometry and serves as a the vice chairman of the Admittance Committee for new Fellows outside the USA.